With Microsoft Office 365 suite for business enables to store and save the data to the cloud and access them anywhere and any device. Users can log into the Microsoft Office 365 suite account, select OneDrive, and start adding files with a simple drag-and-drop tool or the upload button, which enables the file storage to OneDrive. OneDrive Sync provides a way for users to work in a familiar way using File Explorer to interact with their OneDrive files. This is a favorite feature among business users, leading to an efficient workflow in a familiar Microsoft environment while still having the benefits of cloud document storage. All files secured as private to the business user, which can be shared for business purposes among human resource purpose or accounting with partners within or outside of the business entity. This shall improve business process productivity and profitability that businesses approve of: sharing files enables your team to access and edit documents in real-time, from a variety of devices. Creating and editing documents from a mobile device, accessing files while offline, and confidently storing important information with 100% cyber secure environment is a great advantage. 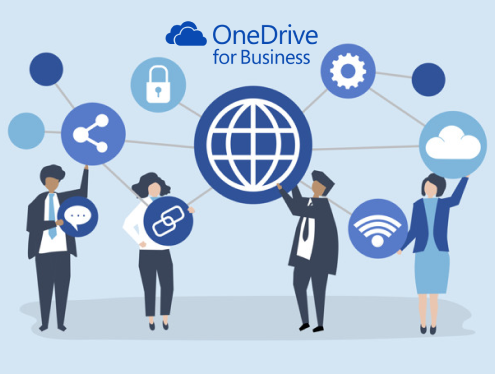 People may be familiar with the personal version of OneDrive, but OneDrive for Business enables businesses to maintain control. It shall provide businesses room to set restrictions as to what can be stored and shared from OneDrive while providing a cloud storage solution for users that gives them the sharing, collaboration and version control they need. The Office 365 platform is the most popular business solution in the cloud from Microsoft, the easier the decision will be. OneDrive is more than a cloud storage solution or data server for business when coupled with Office 365 applications. OneDrive works on an economical mode operand with easy to use and an easy to implement the process. The most salient features of Office 365 with OneDrive for business are impenetrable security, enhanced collaboration, and efficient workflow. OneDrive offers advanced cloud security features, including encryption and code compliance. Providing a secure cloud solution limits your risk of other data leakage. The business entity can rely on the impenetrable support of the cloud-based OneDrive about data leaks or security breaches while using the Microsoft Office 365 Suite. 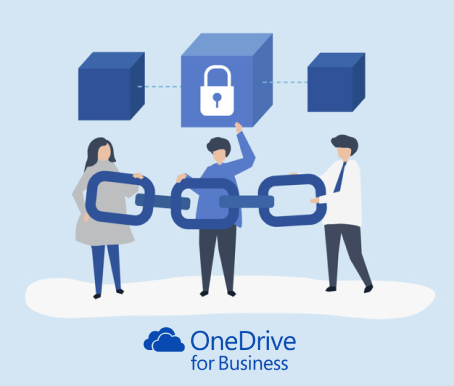 Files and information stored in OneDrive have the benefit of data protection while the business users can work or transfer or analyses the data from anywhere, on any device. There is Multi-factor Authentication (MFA) encryption support to secure and limit unauthorized access to content. 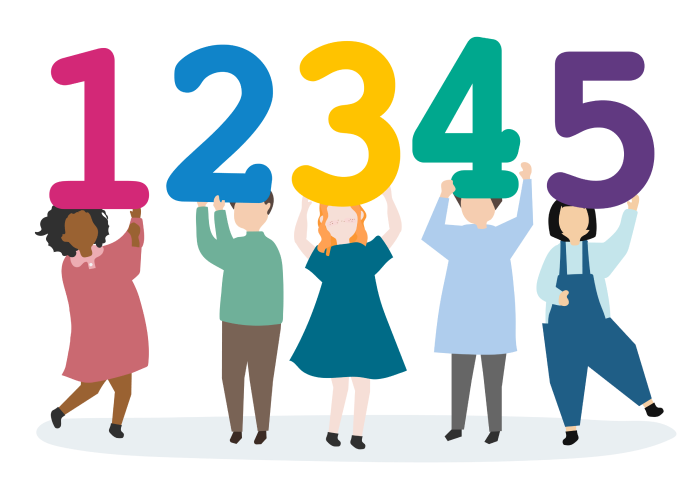 Work with anyone, any time, on any document whether they are inside or outside your organization, if external sharing is enabled you can collaborate. Working together with the business team shall be effective and productive than the one without the OneDrive. The tools and knowledge of the business team shall emanate sharing environment with support from seamless support from documents stored in OneDrive cloud. The team business network can edit files offline, and they will automatically upload/update the next time you go online. 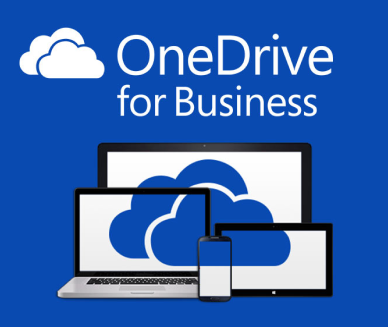 There are numerous other features available with OneDrive for Business, including expiring links and alerts to changes. 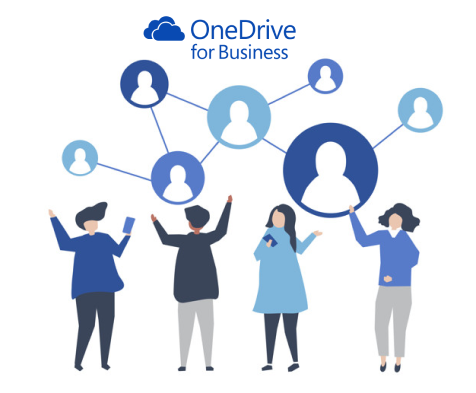 Find files faster, connect with the right people, access Office apps on any device, collaborate with others while out of the office, and increase productivity are the important aspect of OneDrive’s business-focused features. Employees can eliminate time spent searching for a certain file, trying to get in touch with a co-worker, or waiting for access to content. Everything is faster, simpler, and unified with OneDrive across the Office 365 suite solutions. It’s easy to access your OneDrive files directly from your productivity software. OneDrive is a core component to Office 365 suite and shall enhance the teamwork, improve communications and promote collaboration. 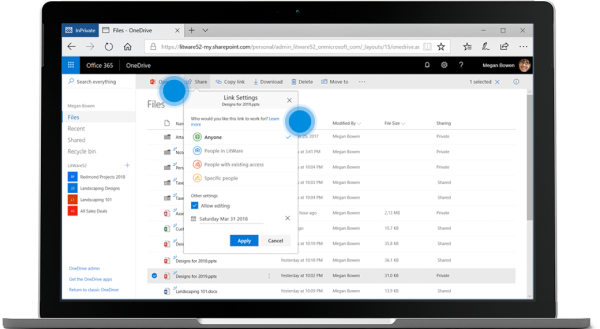 Securely upload and store files, share projects across devices without fear of a cybersecurity breach, make changes online or offline, and access important data from almost any device with OneDrive for Business. The future of business is in cloud computing and seamless collaboration. Stay a step ahead by migrating to Microsoft Office 365 Suite with OneDrive for Business with excellent support and care from SIROCo engineering team.